Feel beautiful and warm at the same time with this elegant wrap by SelahV Fashion. 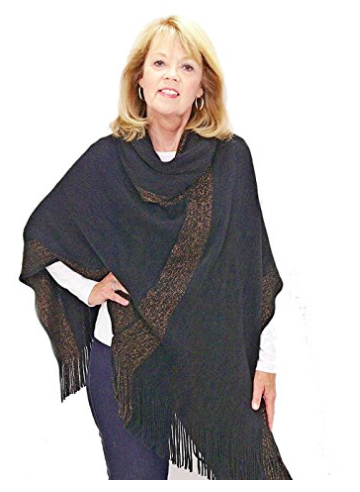 This luxurious poncho is characterized by graceful simplicity and transforms any outfit into a timeless look worth remembering. Ultra-soft fabric provides maximum comfort and an added layer of cozy warmth. 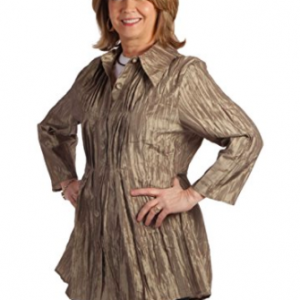 The poncho allows for easy movement and flexibility while ensuring you stay up-to-date with the latest fashion trends.